Helps to place your neck in proper sleeping position when you are on your back or side. 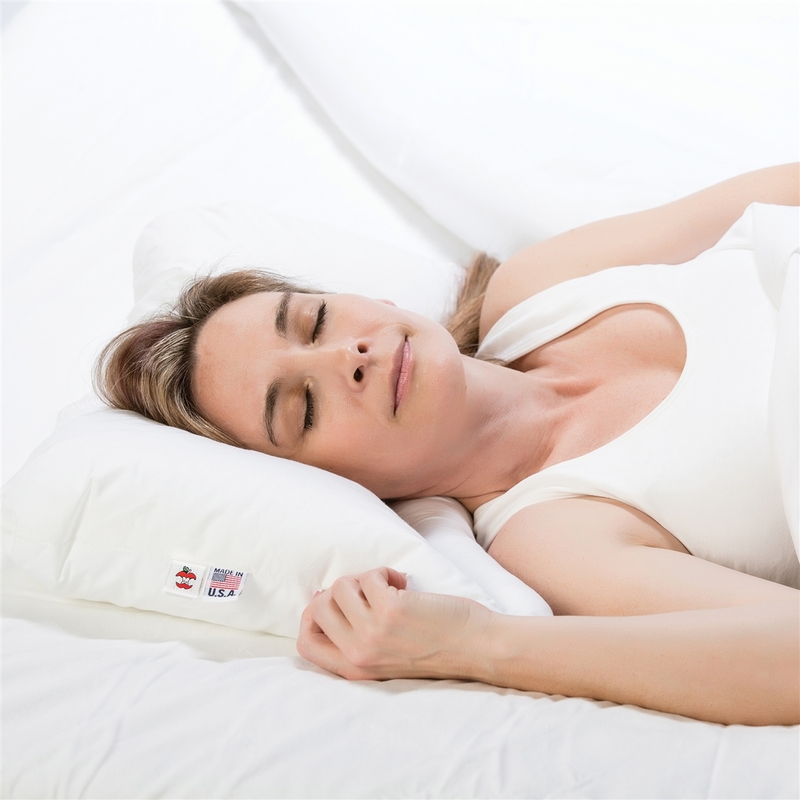 Giving you proper support and better sleep. 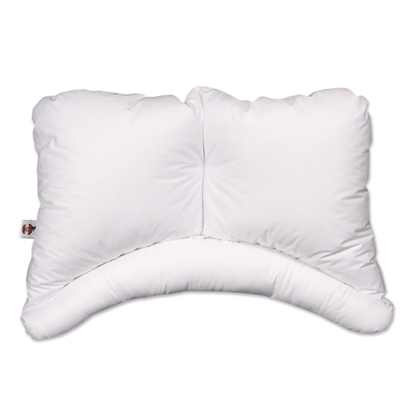 Can be used as a regular pillow by turning the curved lobe away from you and using the larger side with down like comfort.